The day will come when you—and your institution—are ready for your retirement. Several CBOs who have made gracious exits explain how they reached the comfort zone for their departures. Will you have enough income to support a comfortable retirement? A majority of Americans (59 percent) say they are “very” or “moderately” worried about their level of retirement savings, according to Gallup’s 2014 poll on the economy and personal finance. That finding has topped the annual poll’s list of financial concerns, in both good and rocky economic times, every year since 2001. Working with a financial adviser to review payment options from your institution’s retirement plan can bring some peace of mind, notes Douglas Rothermich, managing director of wealth planning strategies for TIAA-CREF. You might be pleasantly surprised to see what resources you have accumulated. That’s exactly what Tom Kingston did, sitting down with a financial and life planning adviser about five years before he thought he’d like to retire. “With the adviser, I charted cash flow over the coming years, identified all the sources of income, estimated annual expenses over time, and looked at the risks and benefits of investing in certain asset classes—just like we would for a university’s financial plan,” says Kingston, vice president for finance and administration, emeritus, at Franklin & Marshall College in Lancaster, Pa.
Two years before he retired, for example, Kingston sequestered himself at home for a few days to review assets and plot out potential retirement income and expenses. 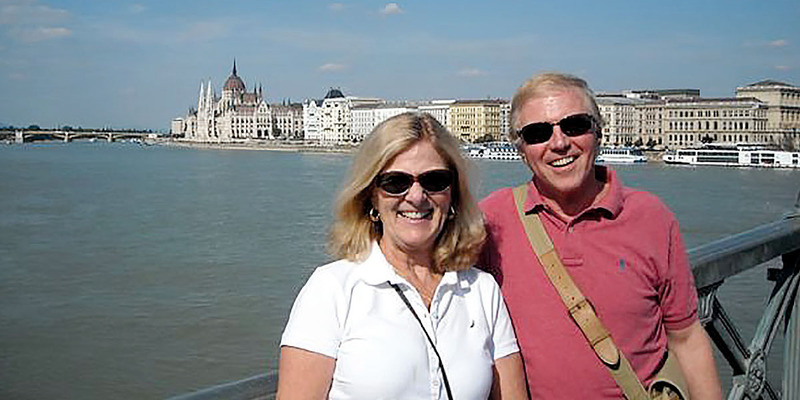 For the most part, he assumed that he and his wife would maintain the same lifestyle, with the addition of more travel for the first 10 years after retirement. “I pushed and shoved those numbers, just like we do for our institutions: What if this happened? What if that happened instead?” recalls Kingston. He ended up with a seemingly workable plan that met his goals of not taking Social Security or drawing heavily on retirement savings until the age of 66. And the plan did work, even though Kingston retired at age 63 in 2008, just as the bottom fell out of the market. Campbell admits the decision to retire was difficult. “That’s probably true for all business officers, because we love our institutions and we love our jobs. Plus, we tend to have a bit of ‘control freak’ in us,” she observes wryly. In fact, NACUBO’s 2013 National Profile of Higher Education Chief Business Officers reports that the overwhelming majority of CBOs, approximately 90 percent, are either “satisfied” or “very satisfied” with their current position. Campbell made her ‘soft announcement’ to ASU’s president about one year before she planned to retire and agreed to stay until the search for a new CFO had concluded. In the end she worked an additional 18 months, several of them after her successor had arrived on campus. Maydew took a similar approach at Mount Holyoke, although her gradual transition to retirement spanned about eight years. 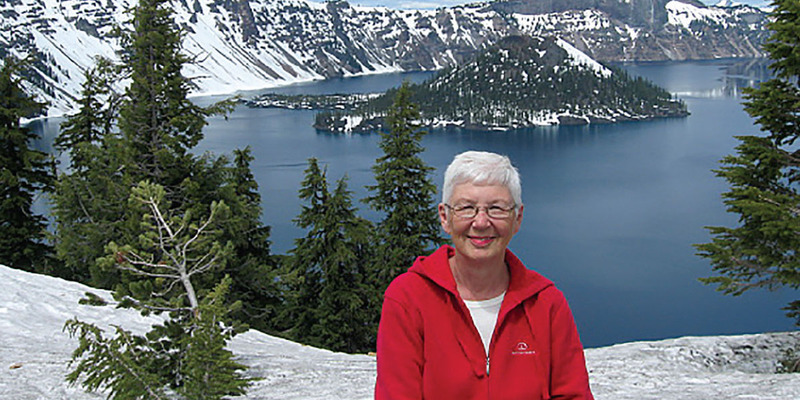 A serious health crisis in her mid-50s had prompted Maydew to improve her work/life balance. In 2004, with the president’s full support, she had begun working four long days per week and blocking out a fifth day to be out of the office—and she remained disciplined about not working on that day off. As a result, Maydew had already moved mentally and professionally toward retirement several years before it occurred. “I had taken a hard look at my schedule and how I was spending my time. Then I off-loaded anything I didn’t need to be doing and became more efficient when I was in the office,” she says. At the time Maydew retired in 2011, Mount Holyoke had not only a new president but also was in the midst of a major strategic planning process. The president asked Maydew to work one day a week for the next year, primarily to complete her work with a task force and some policy development initiatives. When Maydew’s successor was hired, he asked her to take on several additional tasks, including writing the narrative to the financial report. During her one-year extension of service to the college, Maydew intentionally worked from home rather than on campus, pulled back from role-based relationships, and went only to meetings that pertained to her projects. “Because I wasn’t a constant presence on campus, the staff did not have the temptation to turn to me instead of my successor—which would have been completely natural but not a good thing,” says Maydew, who had spent 25 years at Mount Holyoke. Before retiring, Maydew thought she might like to work as a consultant or interim administrator. After trying the first option in retirement, she decided not to pursue either path. “While I enjoyed the individual consulting assignments, they were too much like work—other people’s timing, other people’s deadlines,” she says. In contrast, Bob Lovitt has enjoyed consulting work, as well as two interim assignments, in retirement. He first retired as senior vice president of business affairs at the University of Texas at Dallas in 2005 and then, three years later, as executive vice president for finance and administration from Texas A&M University–Corpus Christi. “Higher education has been very good to me, and I wanted to give something in return,” says Lovitt, who focuses his consulting work on organizational structure. He recently completed a stint as interim vice president for administration and finance at California State University, Dominguez Hills. For Lovitt, the nine-month interim assignment entailed working four days per week on campus and commuting to his home in Texas for a fifth day of work and the weekend. Kingston accepted interim positions at institutions located within a 90-mile drive so he could always spend weekends in his own home. Such geographic proximity is a key consideration if you might like to serve as an interim administrator in retirement, says Joseph Johnston Jr., senior consultant for administration at AGB Search, Washington, D.C. Otherwise, you might spend a lot of time commuting or even need to relocate. Johnston, who conducts cabinet-level interim searches on behalf of institutions, offers other factors for retirees to consider before accepting a short-term position. For example: What specifically does the institution expect you to accomplish? 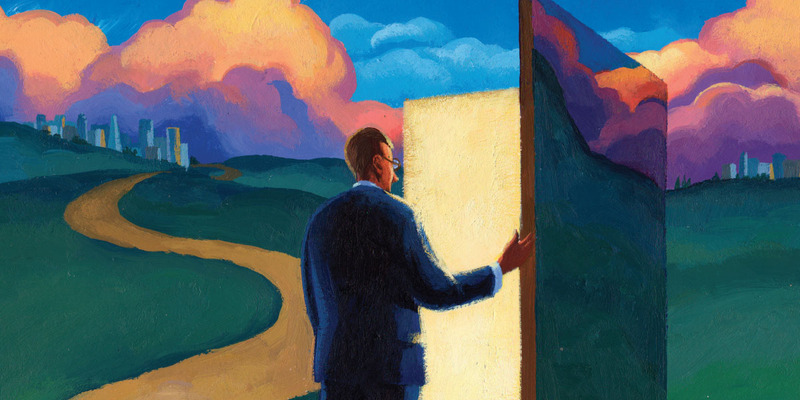 Are proposals for transformational change welcome or reserved for the incoming CFO? Will you have the full support of and access to the board or president? “You also need to be alert to the political realities, such as people who may be skeptical about your knowledge of or commitment to the institution,” notes Johnston. Even so, serving as an interim can provide you the satisfaction of helping an institution needing leadership continuity—and of generating additional retirement income. Work with a financial adviser. Many institutions offer advisory services through their retirement plans. If your institution doesn’t, hire your own adviser to raise all the financial issues you’ll need to consider, including income flows, asset allocation, health-care coverage and directives, and estate planning. Ready your real estate. “Five years before I thought I might retire, we started renovating and updating our house. With all those big projects done, including the kitchen and bathrooms, we could enjoy them and sell the property for more, later on,” says Kingston. In addition, Kingston refinanced his main residence and vacation home to 15-year mortgages so they would be paid off before his anticipated retirement date. Start with a clean slate. 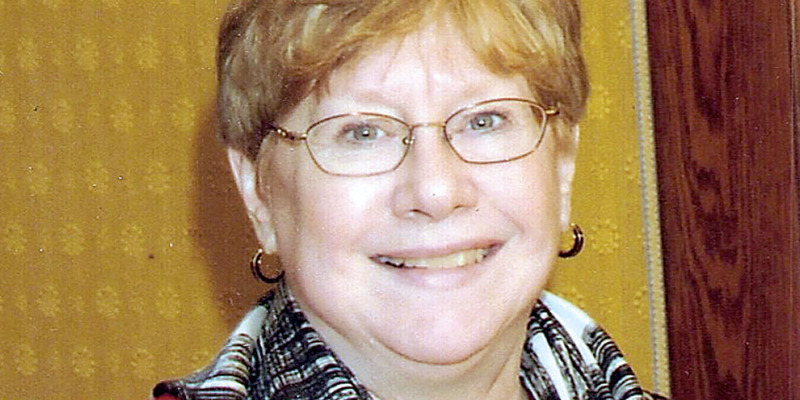 Mary Jo Maydew deliberately organized many of her professional and charitable commitments to conclude about the time she retired. “That gave me a chance, in the first few years of retirement, to try some new things and see if I liked them,” she explains. Maydew had always thought about teaching, so as a retiree she jumped at the chance to co-teach a course on nonprofit business at Mount Holyoke. While she thoroughly enjoyed the classroom experience, Maydew was not as enamored of the rigid, three-days-a-week teaching schedule, which began to conflict with other activities that she wanted to pursue. In addition to coordinating a mentoring program for EACUBO, for example, Maydew serves on the boards of the local hospital and two institutions of higher education. “Governance work is a way for me to stay connected to higher education and continue being useful, just in a different role,” she observes. Revise as retirement unfolds. In retirement, your income may have limits but your freedom doesn’t. “If something doesn’t work out or you get tired of it, just do less of it or try something else,” advises Campbell. With six years of retirement now behind her, Campbell points to only one thing she would have done differently to prepare: She would have worried less. After Franklin & Marshall hired its new AVP, Kingston had two years to prepare her to step into his shoes. He recalls, “I shared my rationale for big decisions, why I thought this, why I proposed that to the board. She was learning all the way along and getting used to the board and finance committee. After spending your adult life building a career and devoting 50 or 60 hours a week to serving a higher education institution, the freedom of retirement may require some psychological adjustment. Where do I want to live? Proximity to family members often influences this decision and may even prompt the purchase of a second home. One year before she retired, for example, Carol Campbell bought a condo in Minnesota, where all her children and grandchildren reside. She and her husband spend several months up north each summer before returning to Arizona. Initially, they had remained in the same house after Campbell retired from Arizona State University, Tempe. After two years, however, Campbell knew it was time to move. “We lived in a nice, suburban community where everyone else headed off to work at 7 in the morning. With nothing going on for retirees, I felt like a fish out of water,” she says. The couple relocated to the bustling retirement community of Sun City, Ariz., which offers many educational and recreational opportunities. Bob Lovitt and his wife bought their second home, in Mesa, Ariz., one year before she retired and now spend winters there. The rest of the time you’ll find them just outside Dallas, where Lovitt prefers to maintain their principal residence for income tax purposes. How much house do I want to take care of? 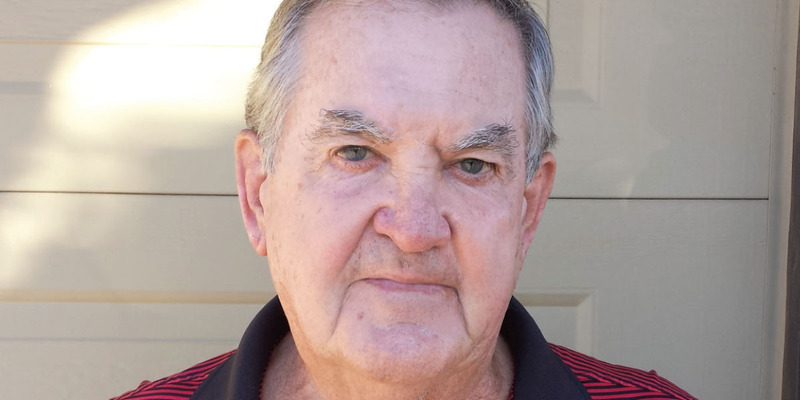 After retiring from Texas A&M University–Corpus Christi, Lovitt opted for a townhouse rather than a freestanding home, and homeowners’ associations look after the exteriors of both his residences. “I don’t have to worry about a lawn or anything—I can just lock up the house and walk away,” he notes. How do I want to spend a typical day? “You get up in the morning, exercise, and then what? You can always travel and see the grandkids, but long term you have to have more than that going on. It’s necessary to keep an active mind,” says Lovitt, who enjoys golf and maintains a consulting practice. Before both retired in the same year, for example, Tom Kingston and his wife developed shared goals: Spend time with family members, travel, and volunteer in their community of Lancaster, Pa. As planned, they have taken numerous domestic and international trips, regularly transport their grandchildren to myriad activities, volunteer in a nursing home, and often prepare and serve meals in a local homeless shelter. “We didn’t retire to sit still, that’s for sure!” he notes. In February 2015 Business Officer, look for the follow-on article, which provides further examples of campus-to-community retirement transitions.